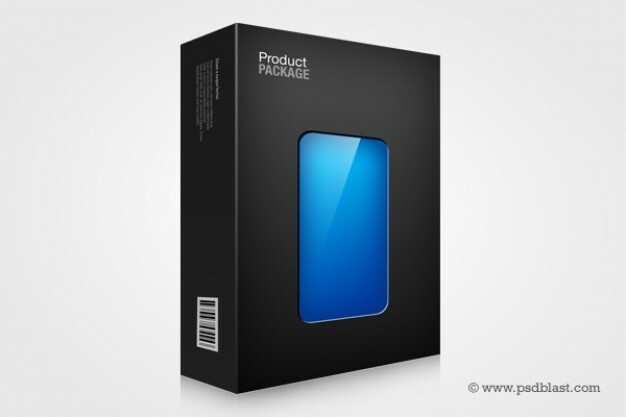 Are you looking for product packaging templates? You are at the right place. 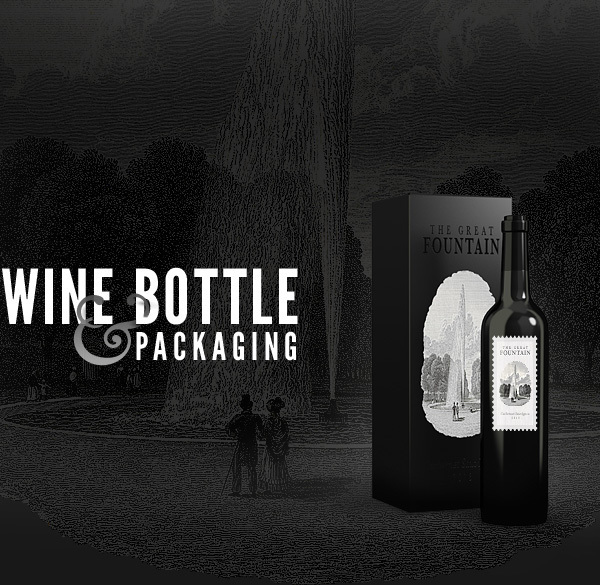 We understand how important the product packaging is for your marketing needs. 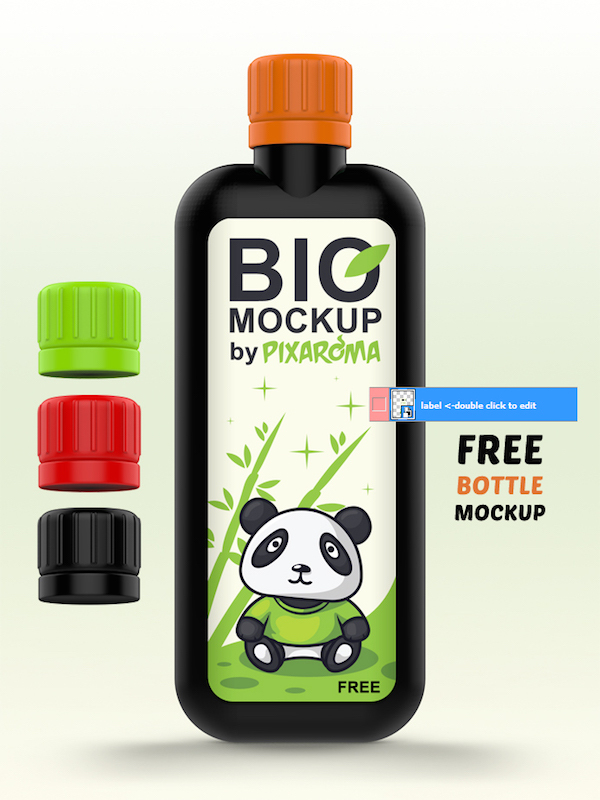 We have compiled list of free product packaging PSD mock-ups that will fit your needs for product finishing. 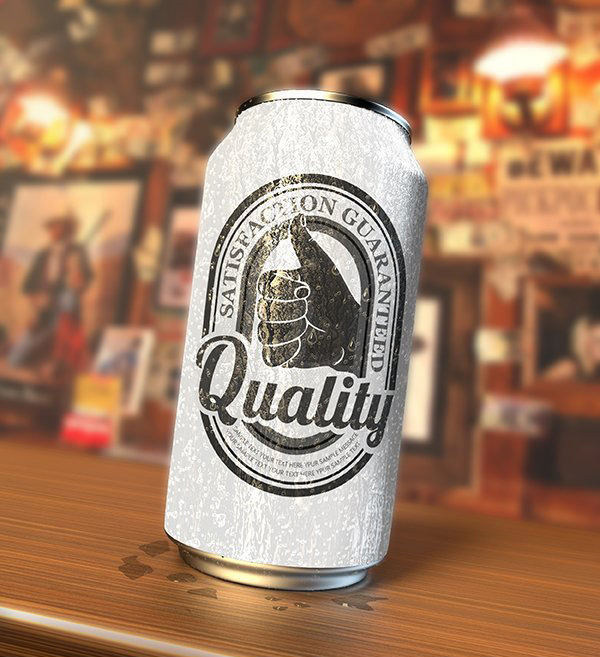 A quality and good looking packaging plays a vital role in the buying decision of the customers. 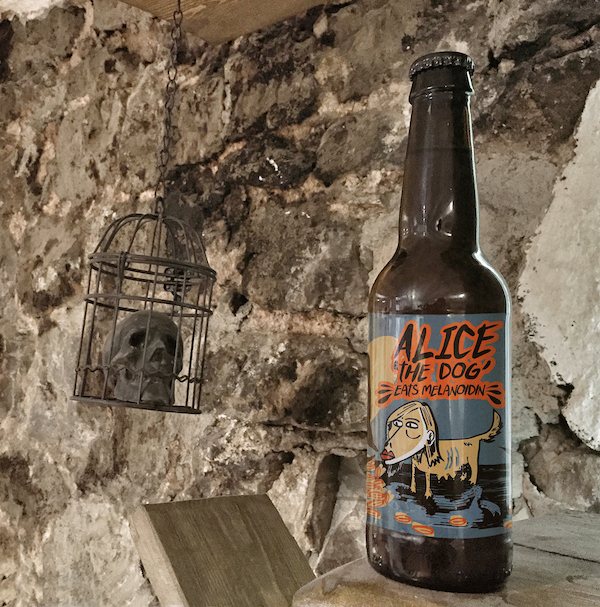 So you need an impressive product packaging to increase the chances of sales. 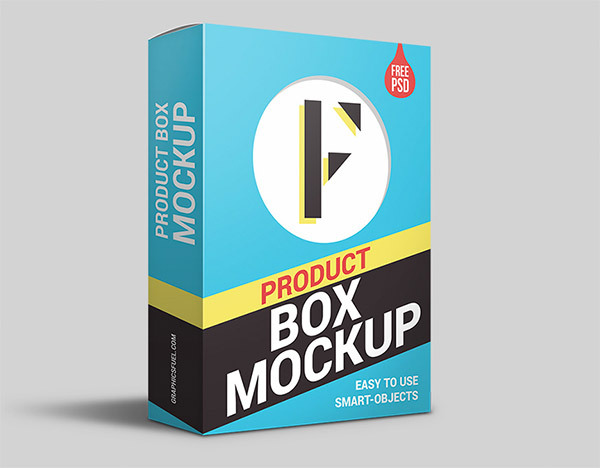 You can download any of the product packaging mockup and start making packaging for your products. 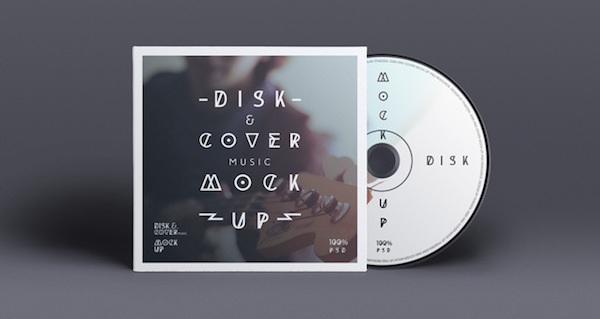 All of these PSD mockups are easy to edit and you can customize them according to your needs. 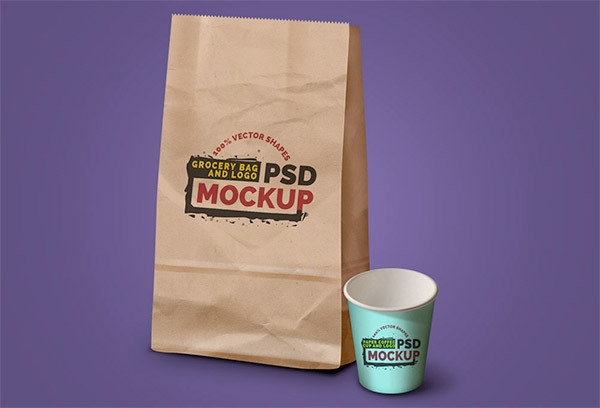 If you own a coffee or tea shop then you should focus on branding and this PSD mockup for tea or coffee cup will help you with your branding efforts. 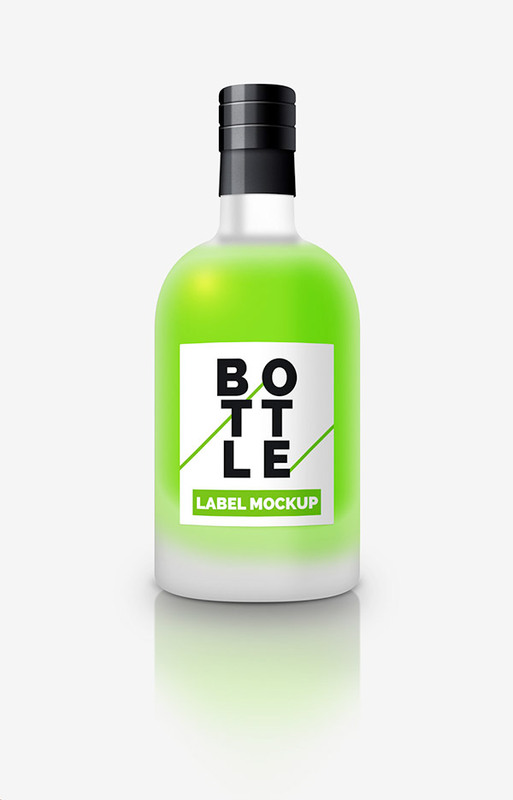 Download this impressive bottle mockup for your liqueur brand. 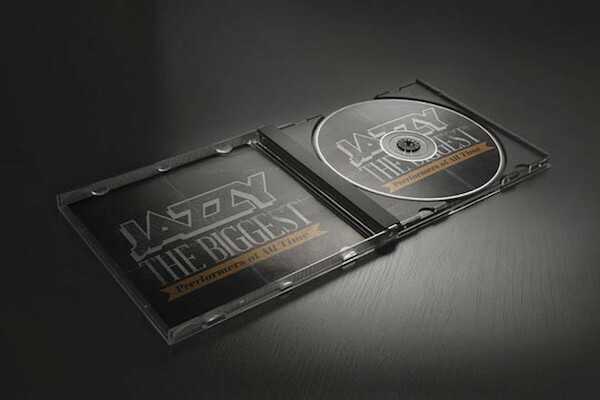 This is the perfect box packing mockup for products and it can be used for variety of products. It can be used for software packaging, books and other products. 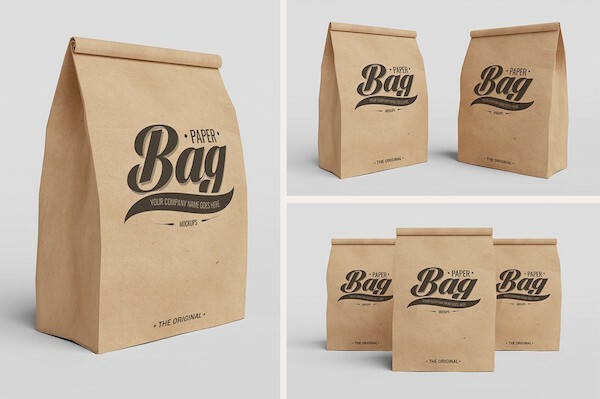 This is a very handy packaging mockup for the grocery shops and fast food chains. 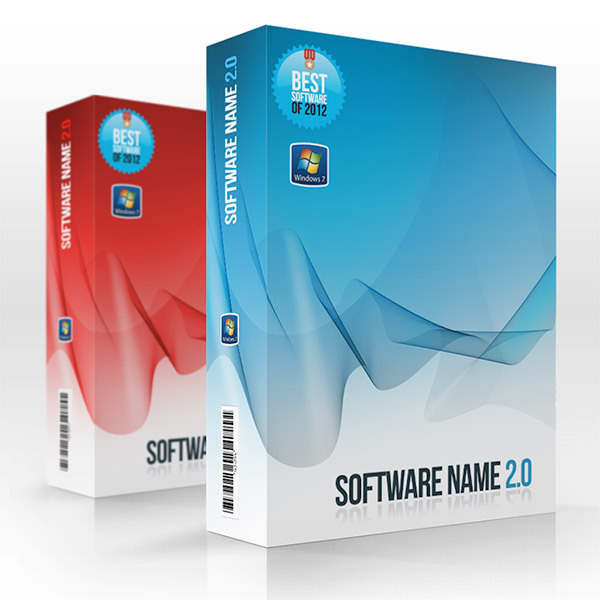 Boost the sale of your software with impressive packaging for your next software. 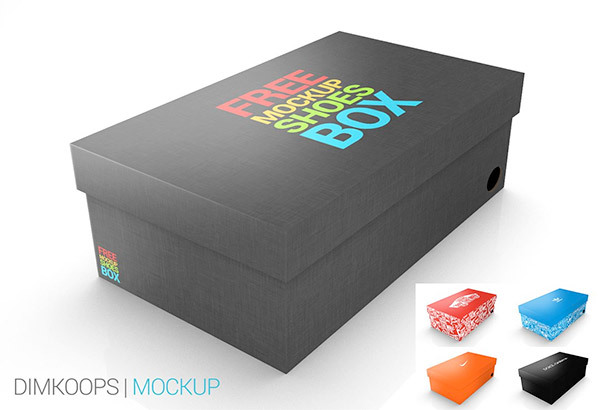 Brand your shoe product with this impressive show box mockup. 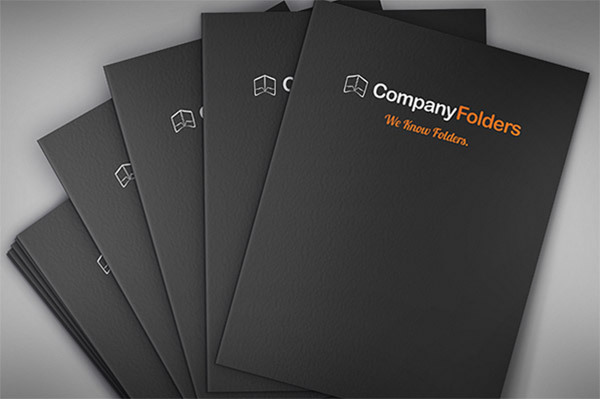 Make an impression on your B2B clients with branded presentation folders. 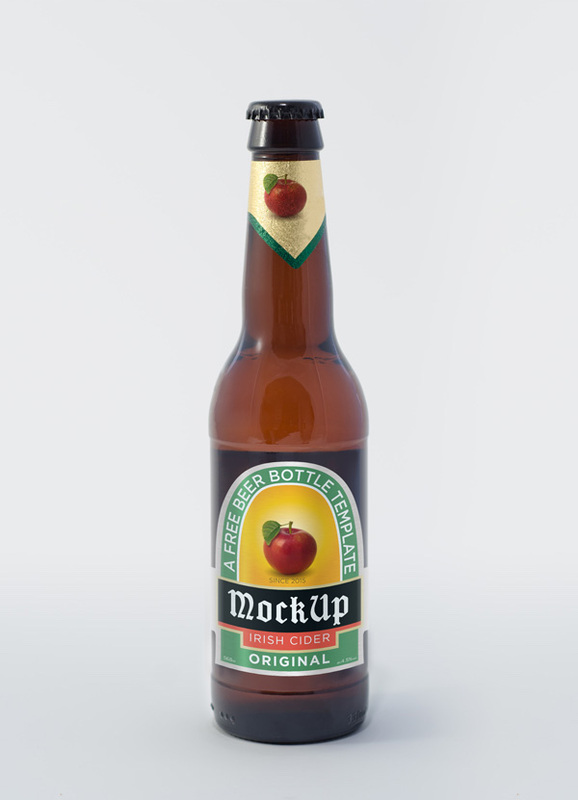 Use this mockup and edit according to your branding needs and win new clients. You can use this transparent packaging for any gift or perfume product. 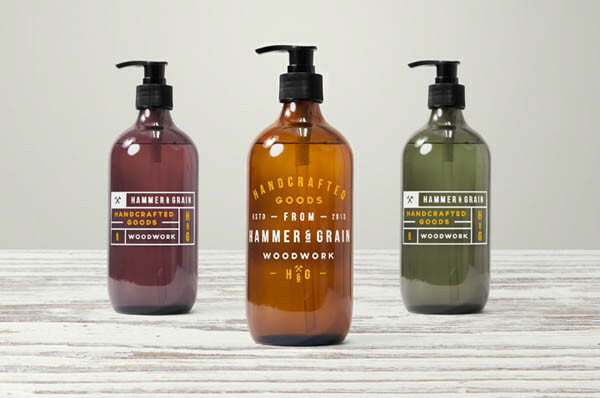 GraphicBurger presents this beautiful ceramic bottle PSD mockup for your next product packaging. This can be used for multiple purposes. 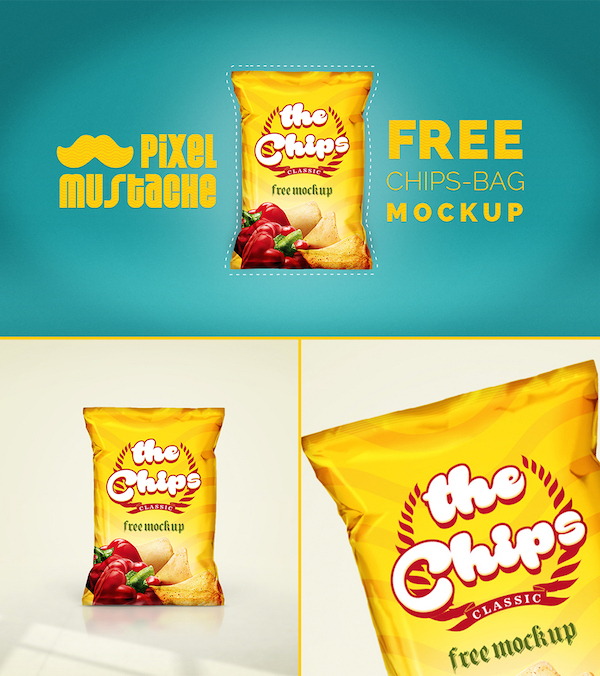 Make your next snacks product more delicious with this beautiful packaging PSD mockup. 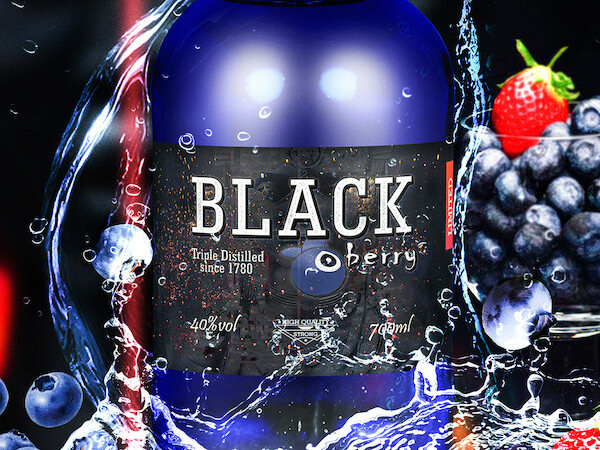 Preserve perishable product with this beautiful product packaging mockup. 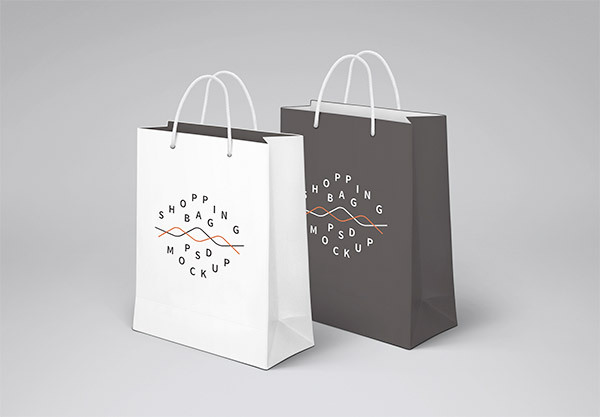 If you deal in consumer products then this is the perfect design for your shopping bags. 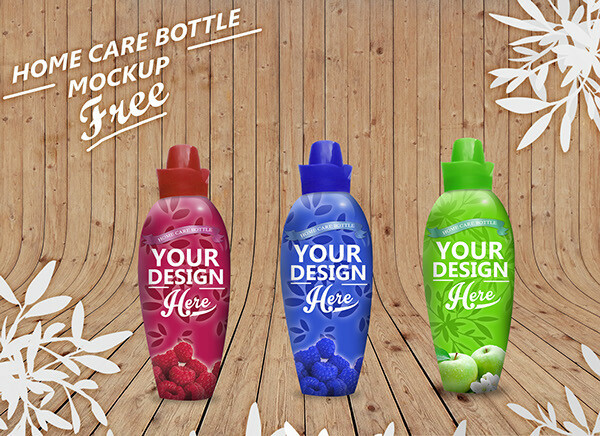 Use this stunning bottle design for your next liquid products like oils and body lotions. 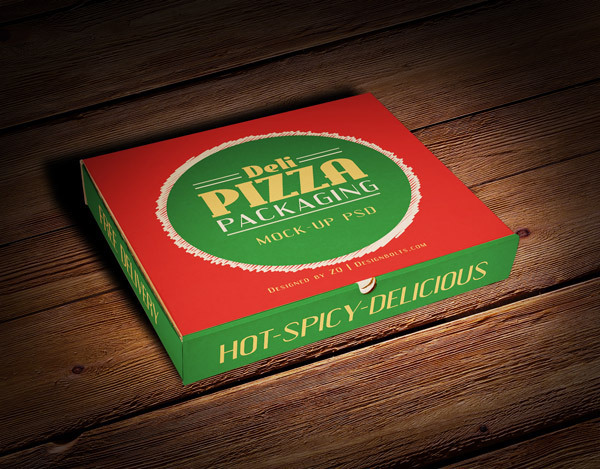 Your tasty pizza needs attractive packaging to enhance its taste in the mind of your customers. 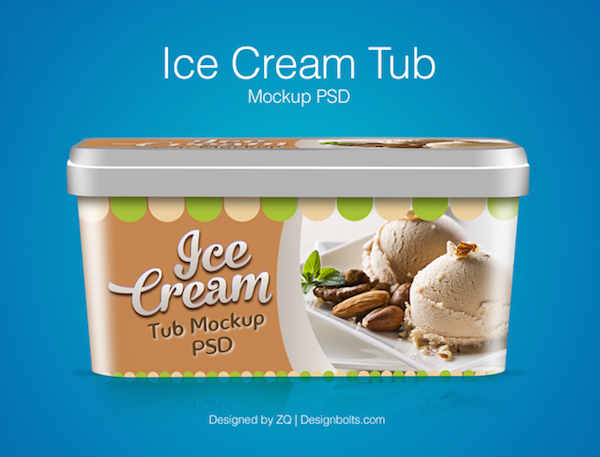 If you deal in yummy ice cream then this is the best packaging design for you. Pack potato chips in layered form in these beautiful cylindrical packaging. 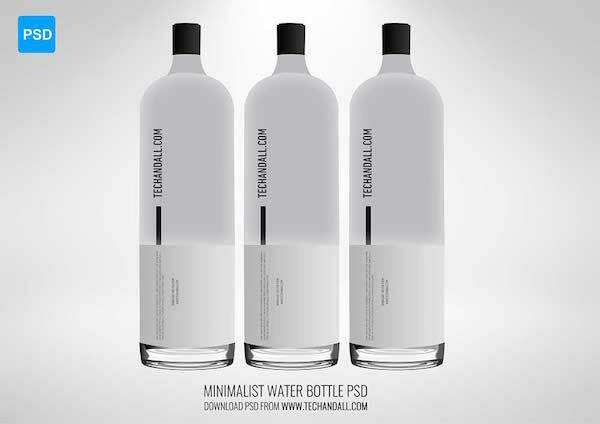 This is the perfect design for your next drinks product. 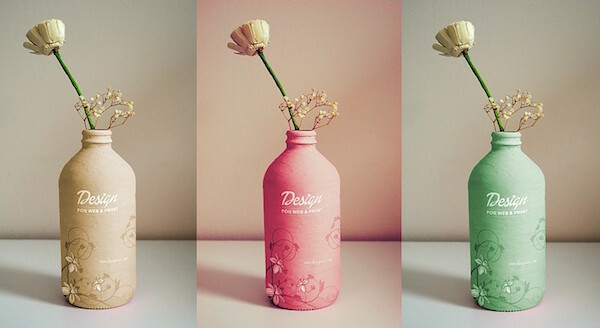 It is classy glass bottle design the will attract the buyers. 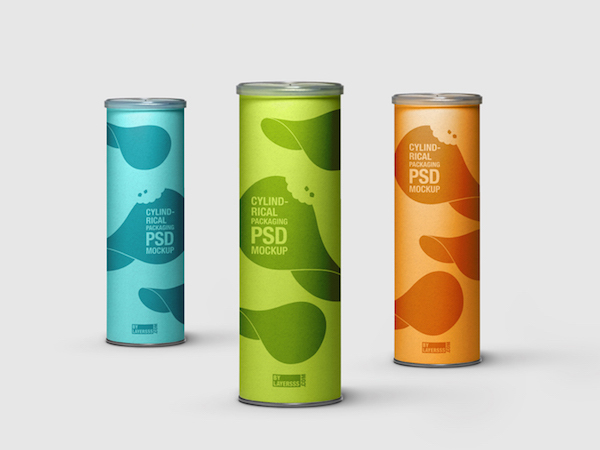 You can use this can packaging design for your next soft drink product. 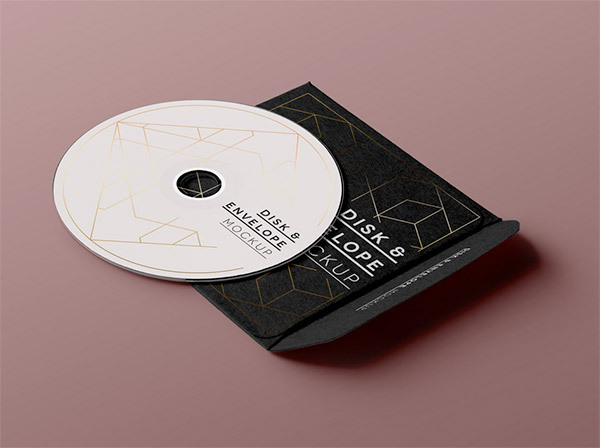 If you do work related to video production then this CD cover mockup will help you make an impression on the minds of the customers. 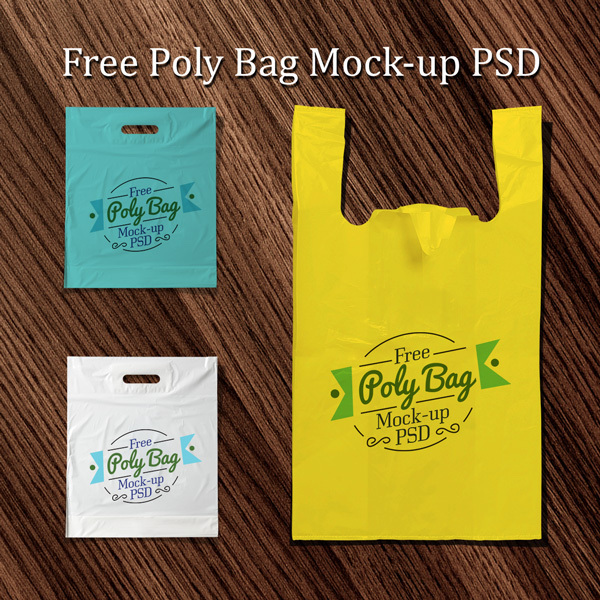 Branded Polly bags are great form of branding and creating a lasting impression in the minds of the customers. 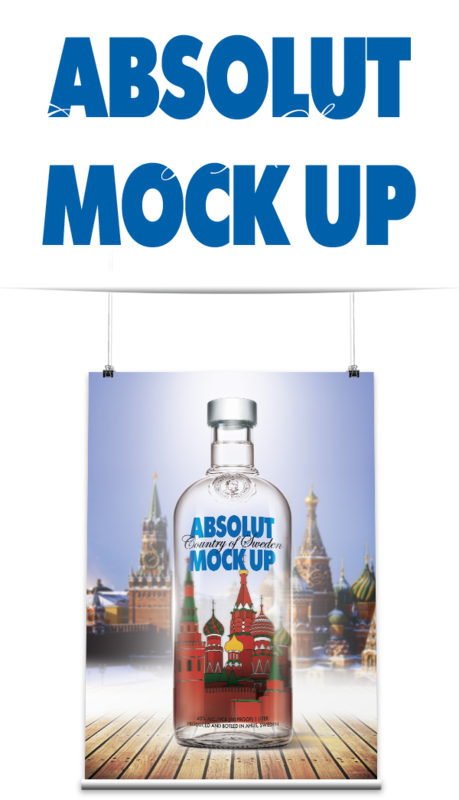 Use this mockup to create one for your brand. 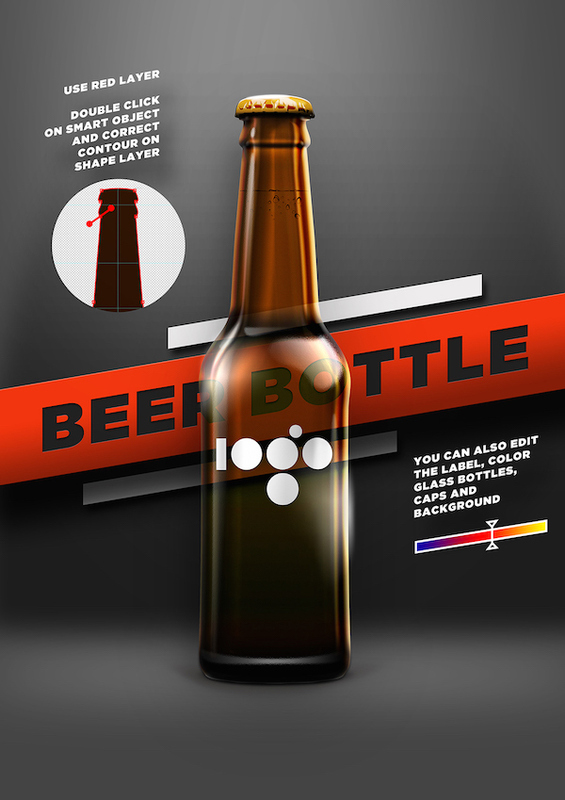 This is the elegant beer bottle mockup for your drinks products. 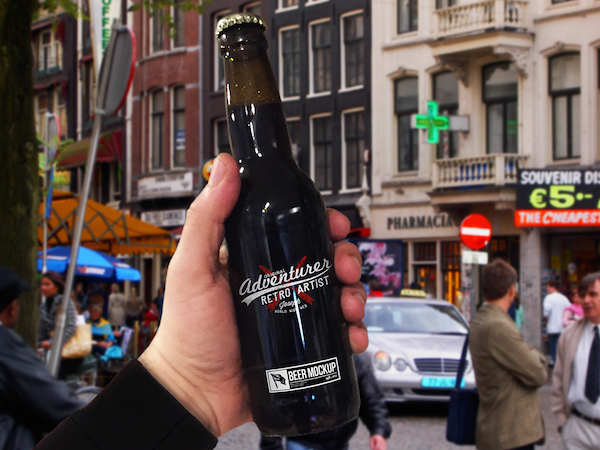 Use this classy glass bottle mockup for your own brand of beer. 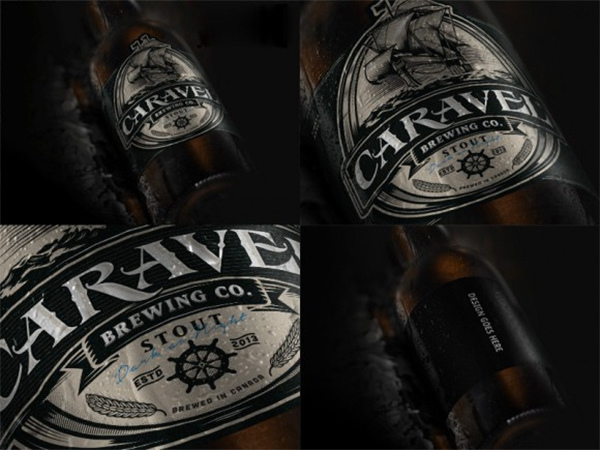 Be different from your clients using this distinctive beer bottle design for your brand. 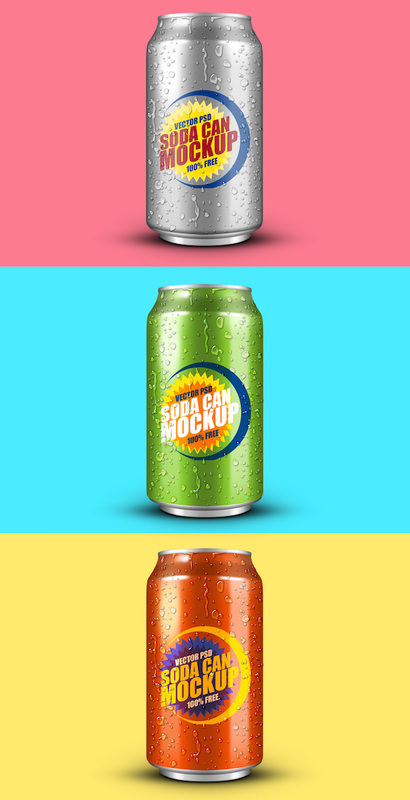 Give an aesthetic sense to your customers with this amazing soda can design for your soda brand. 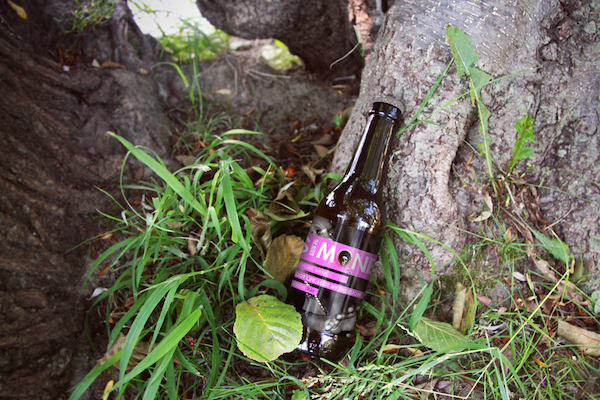 Perfect for apple and peach juices, this bottle design will ad great value to your juice products. 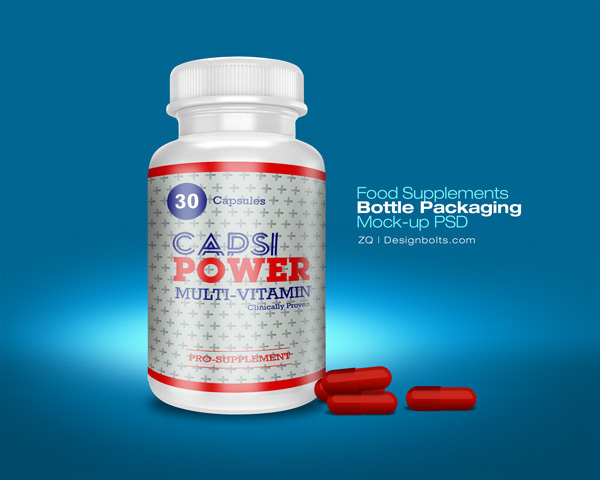 If you deal in food supplements then this is a good design for your products. 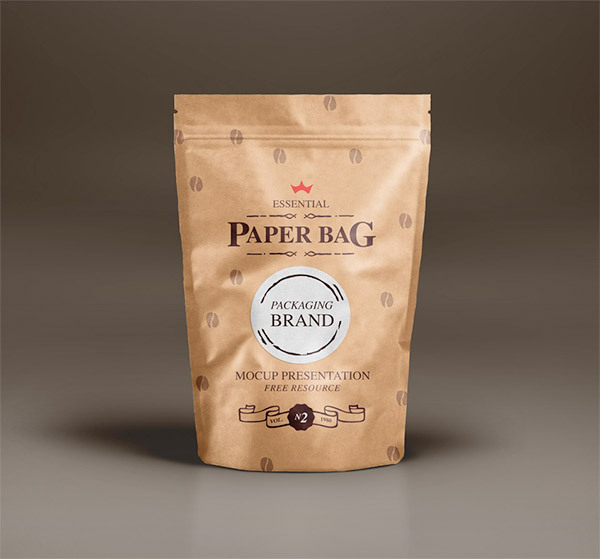 If you are looking for the paper packaging then this is one of the best option for you to consider. 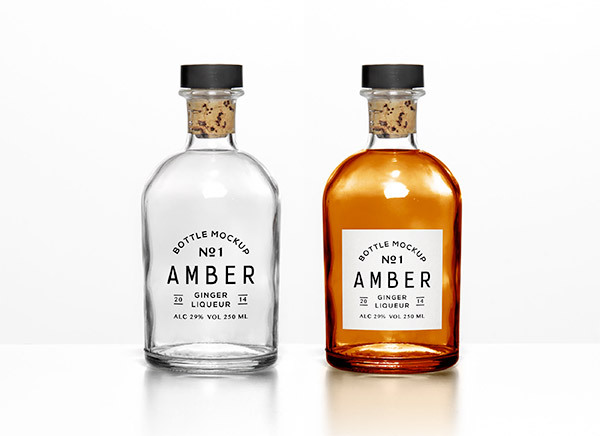 These are very attractive glass bottle PSD mockups for your products. You can customize the designs according to your needs. 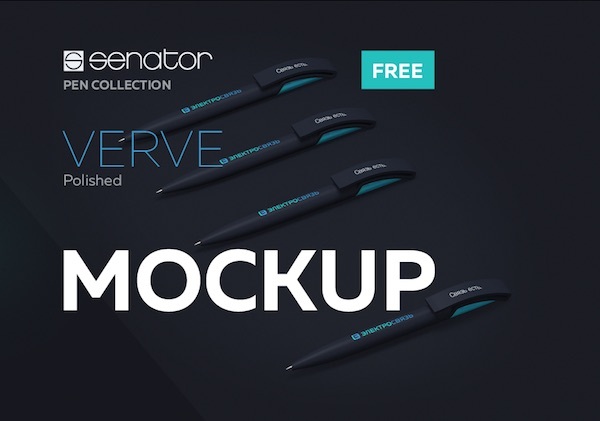 You can use this pen mockup for the branding purpose. This design can be used for shampoo and home care products. 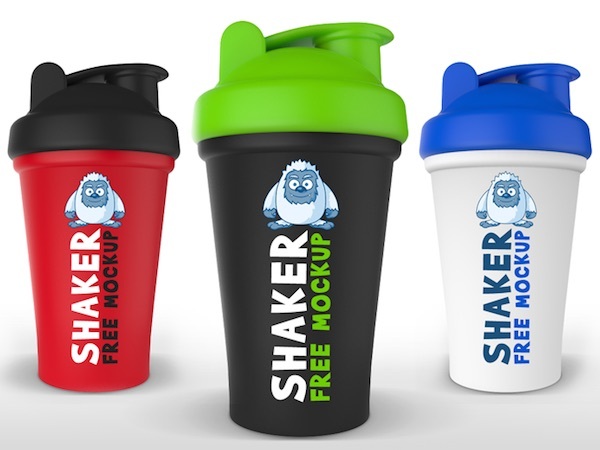 Use these elegant design for your own protein shaker products. 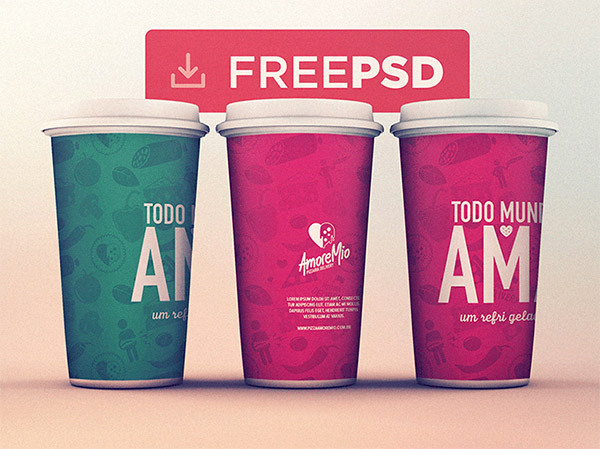 These PSD mockups are absolutely free to download.